The story starts when his parents are still young. 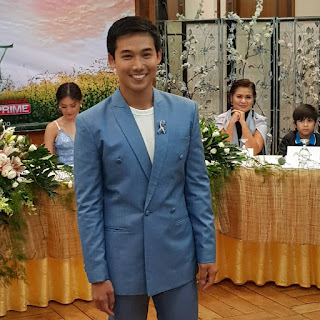 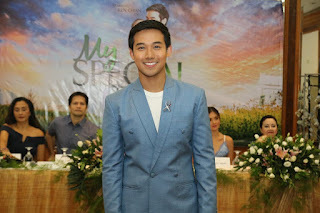 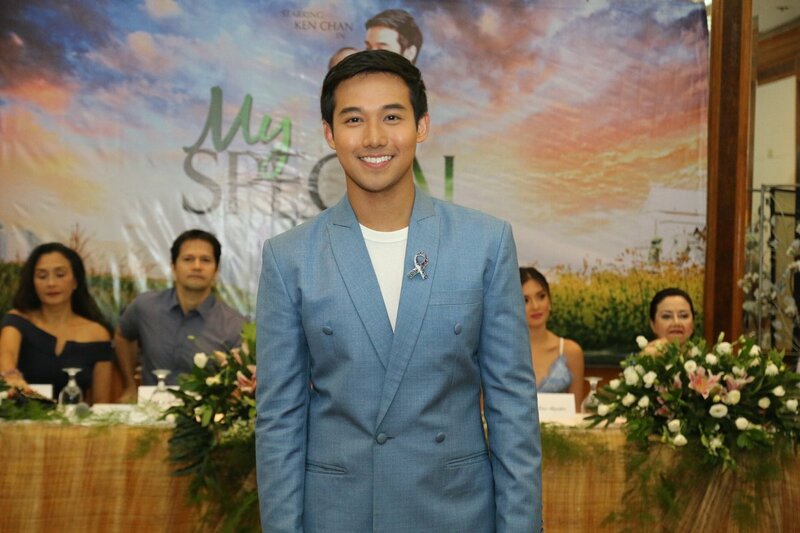 The young pilot, Edgar (played by Matt Evans as a young man and Jestoni Alarcon as the more mature version), falls in love with Marissa or Isay (Empress Schuck, and later, Lilet), but it turns out he is already married to Olivia (Valeen Montenegro, later, Teresa Loyzaga). 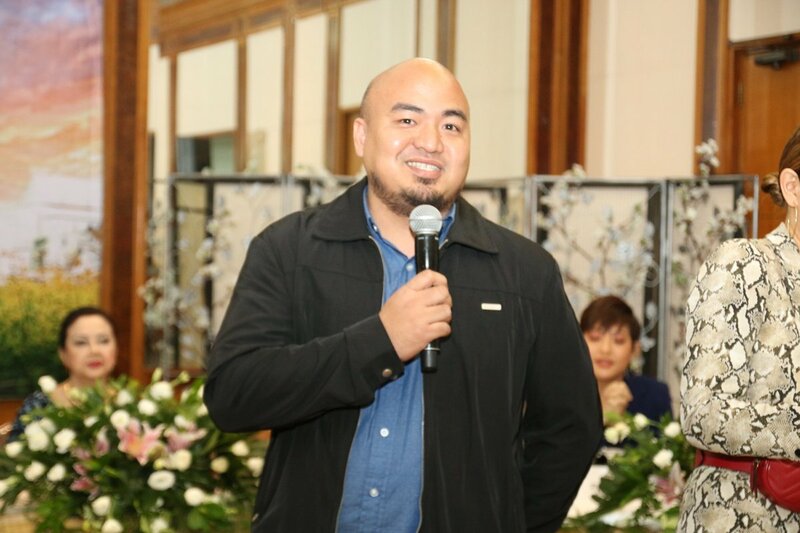 Isay turns out to be pregnant and becomes a single parent who gives birth to their love child, Boyet. 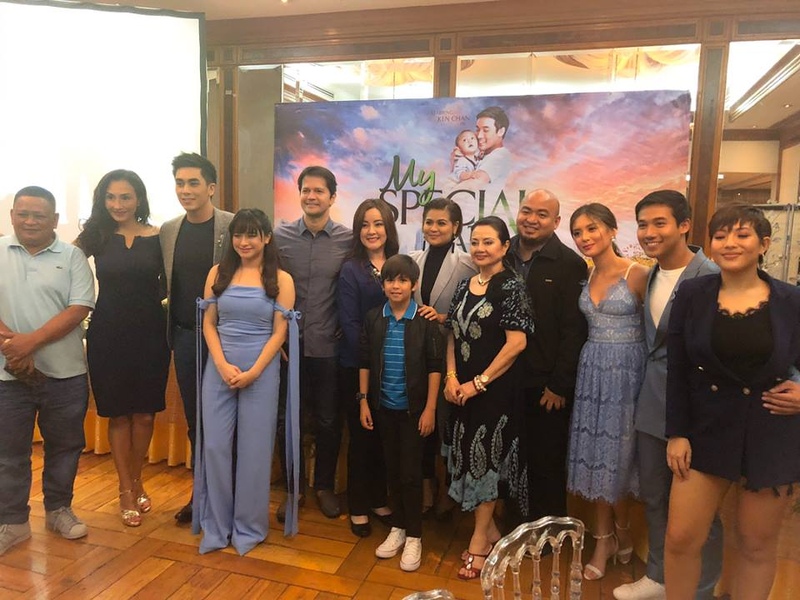 Also in the cast is Arra San Agustin, whose team up with Ken Chan in “The Cure” was very well received, as Carol, Boyet’s best friend with whom he’s secretly in love. 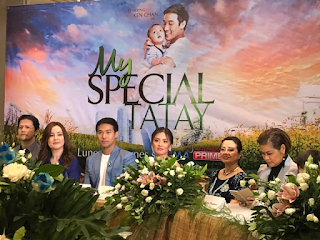 Rita Daniela (who also sings the theme song, “Kahit Man Lang sa Pangarap” by Vehnee Saturno) plays Audrey, the mother of the baby boy who Ken himself will deliver and raise like his own child. Bruno Gabriel and Jillian Ward play Boyet’s half-siblings, Orville and Odette, the kids of Jestoni and Teresa. Candy Pangilinan plays Isay’s suipportive cousin and Carmen Soriano is Soledad Villaroman, Jestoni’s rich but understanding mom. 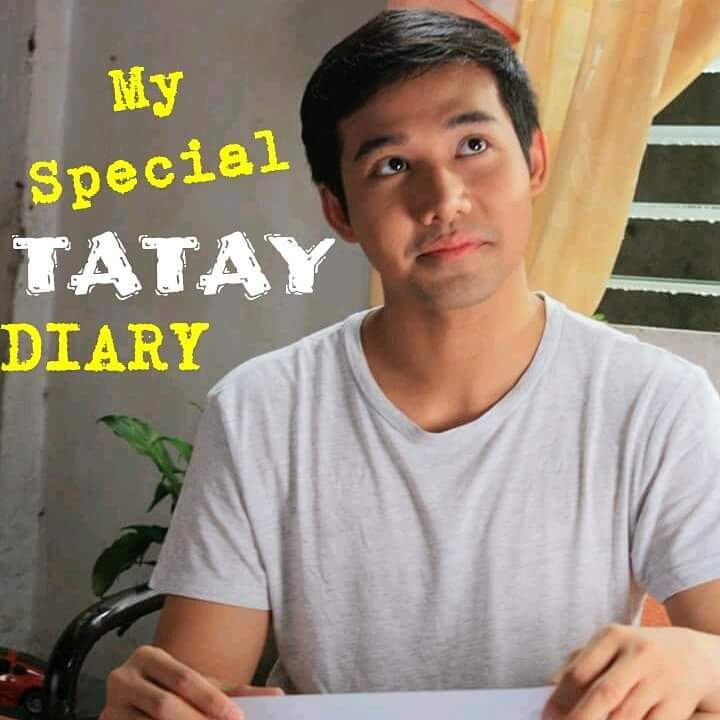 This starts airing on Monday replacing “Hindi Ko Kayang Iwan Ka”.